If you’re trying to renovate your church, the biggest struggle you’re likely to encounter isn’t deciding which church pews are best but raising the money to buy them. The collection plate during services might not be enough to get the capital you need to renovate your church’s interior. We’ve rounded up a list of ideas to help with fundraising. We hope that this list gives your church some new fundraising ideas to get the community involved in your church’s renovation. If you do a great job with your event, it might even become an annual tradition that the community comes to love and expect every year—there’s nothing better than being able to depend on a revenue stream from a fundraising event every year! 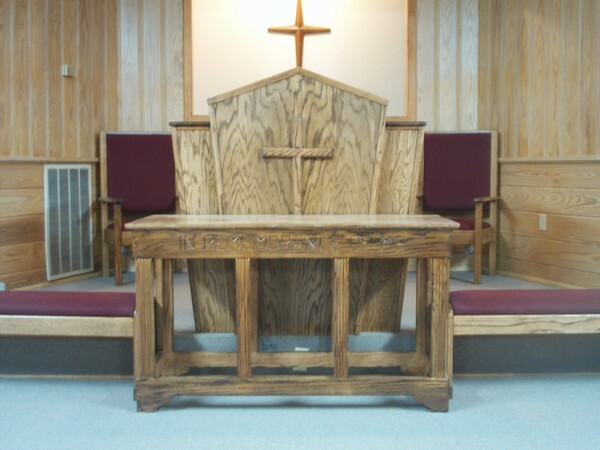 If you’re considering new church pews, we can give you a free quote on how much you need to fundraise for your church’s new pews so you have a goal to work towards. Typically fundraising is easier if people know where the money is going, instead of just to a general fund. Your church family might be excited about working toward the amount you need for your new pews!